Women in the Field, One and Two explores two women’s creativity and freedom against the backdrop of art history's patriarchal biases. Thomasin talks about this novel on RNZ here. 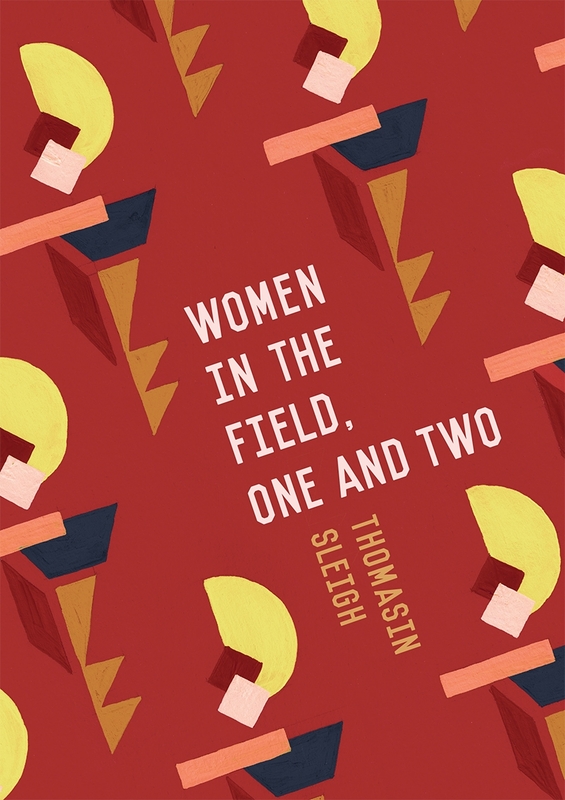 You can order a copy of Women in the Field, One and Two from Lawrence & Gibson's website, or buy a copy from your local bookseller (distributed in Aotearoa only). Thanks to Creative New Zealand for their support of the production of this novel. Ad Lib is a book about reality TV, memory, grief, and the fluidity and power of images. When celebrity singer Carmen Crane passes away, her only daughter inherits a reality TV show. As Kyla Crane adjusts to this new scrutiny, strange things start to happen: the house is rearranged over night, unknown characters appears, the show's narrative loses its way, and the camera crew begin to echo events. When fragments of her mother's past surface, Kyla is compelled to scroll through the footage and come to her own conclusions about life in the public eye and her ambiguous inheritance. Ad Lib was selected as one of the Listener’s ‘Best Books of 2014’ and on the New Zealand Book Council’s ‘Best Reads of 2014’ end-of-year blog. Thomasin talks about the book with Lynn Freeman on RNZ here, and was interviewed by the NZ Book Council here. You can purchase a copy of Ad Lib from Lawrence & Gibson's website here.